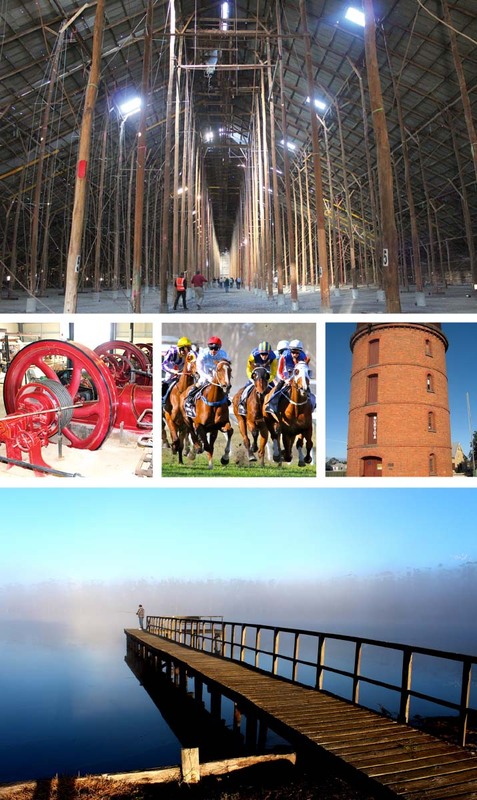 Come and explore Murtoa’s Big Weekend, proudly supported by Murra Warra Wind Farm, which will celebrate 23 years of providing visitors during the weekend of 4-6 October 2019 (held annually on the first weekend of October), with a stunning annual event loaded with attractions. The program (yet to be finalised by mid-2019) includes tours of the National Heritage-listed Stick Shed, the 135th Annual A&P Agricultural Show, Saturday morning’s Monster Street Market and Show’n’Shine, Murtoa Cup Race Meeting, Dunmunkle Sumpoilers Historic Engines display, the Water Tower Museum and the Art Exhibition & Sale was been reintroduced in 2018 over Saturday and Sunday, as well as a host of other attractions. Murtoa’s Big Weekend also provides an excellent opportunity for all to experience the beautiful Lake Marma and Rabl Park surrounds. 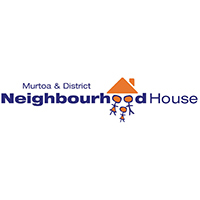 Please watch for updates throughout this website and by visiting facebook.com/Murtoa Big Weekend … plus we are always looking for fresh ideas and new members for Murtoa’s Big Weekend Committee.